Your one stop shop for all your renovation needs. The sleek, clean, and minimal simplicity characteristic of modernity. 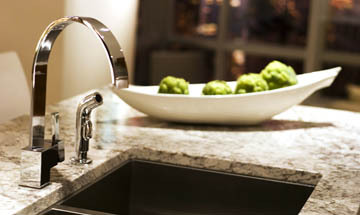 We specialize in making the perfect kitchen for you. 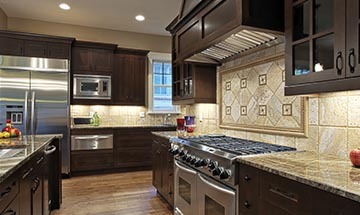 We have over 20 years of experience making all kinds of kitchens. Please browse our gallery. We offer our customers an incredible selection of countertops, ranging from solid surface, quartz, to granite and laminate countertops at competitive, personalized prices. Click here to see our selection. 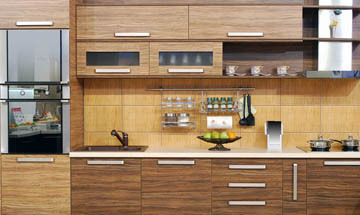 We have a wide selection of cabinets to choose from. We have both Mitre and Square in various styles. Click here to see our broad selection of styles and colours. We are a complete service design/build renovation team that includes interior designers, carpenters, project managers and office staff who strive for exceptional quality in every renovation that we do. 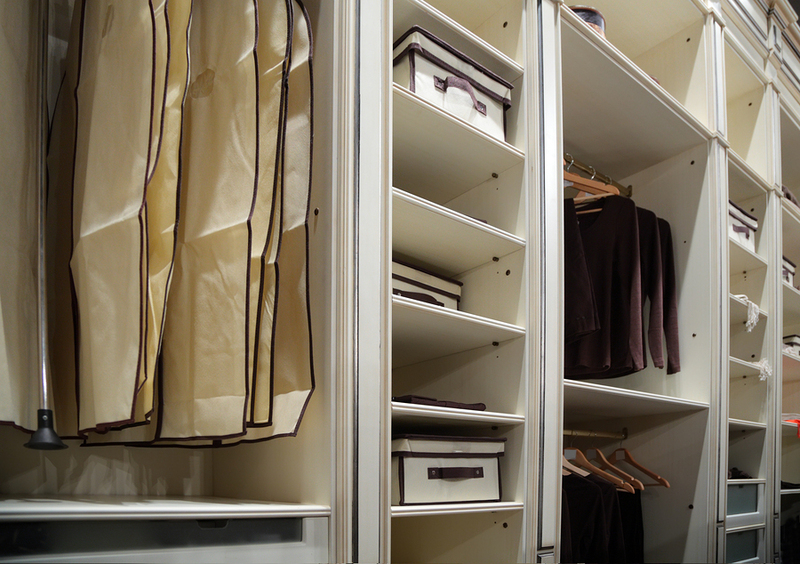 Conquer clutter with custom closet organizers and closet systems. 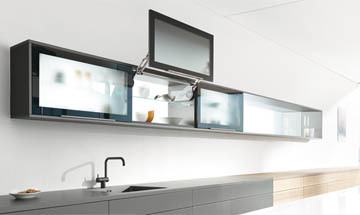 A kitchen has to be functional to be fully enjoyed and with Aero Kitchen's line up of accessories to efficiently store cooking and pantry items, your kitchen will not only be beautiful and inviting, but also easy to use and keep organized.